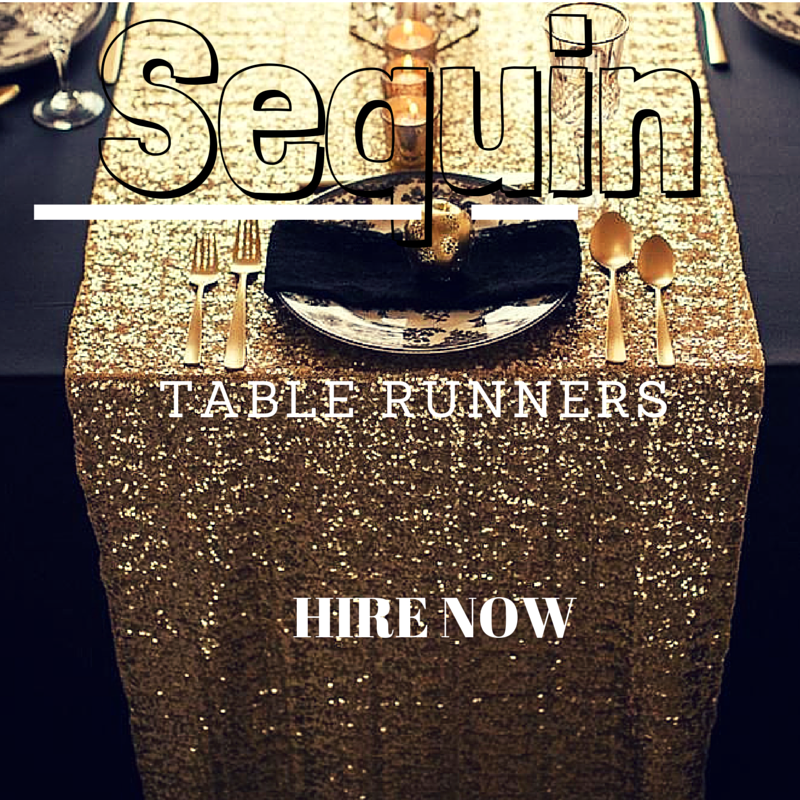 Sequin Cake tablecloths for hire are now in stock. Cake tables are usually 3ft in size and these are the perfect fit.. 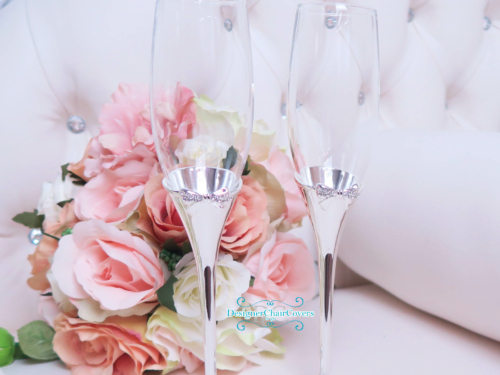 Check out the video to see them in use! 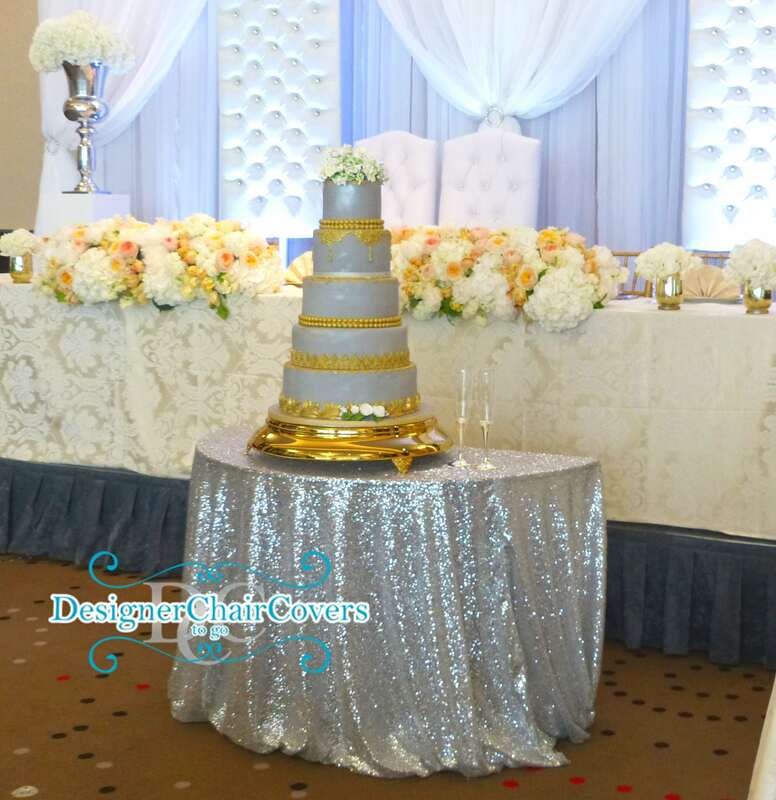 We have gold sequin table cloths and silver sequin cake table cloths..
Make your cake look fab with some luxury table linen. In Gold and Silver Sequin. Antique gold pillar candle stand alongside our dressed candles with customisable ribbon. 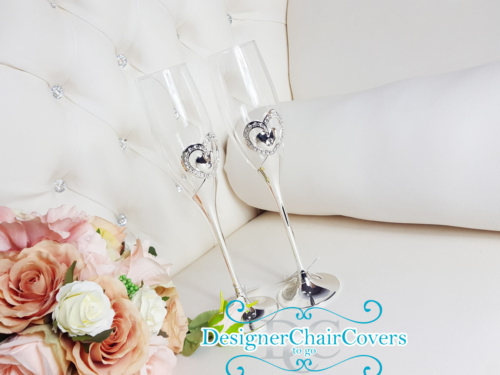 Use along the front of the top table to a splash of colour and elegant table decor. Long burn for up to 13 hours.